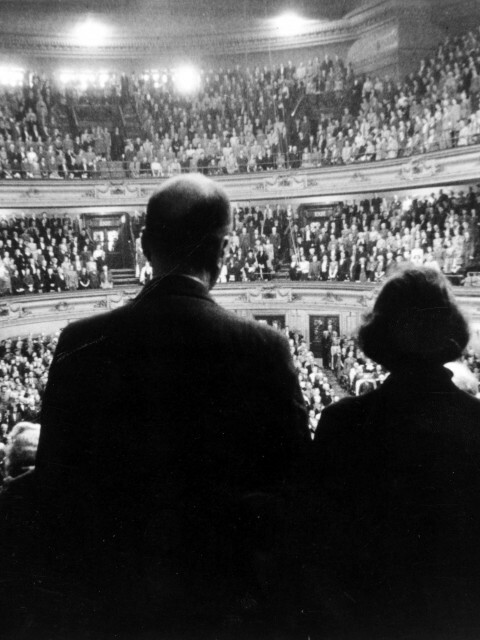 After failing to find a suitable venue in England, the opera impresario chose Edinburgh to fulfil his ambition to give “the human spirit somewhere to flower”. 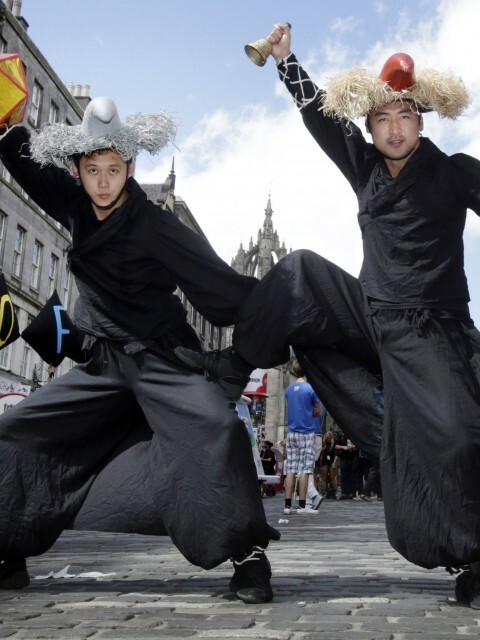 The inaugural Edinburgh Festival took place in the summer, consisting of classical and contemporary theatre, opera, music, dance, visual arts, talks and workshops. 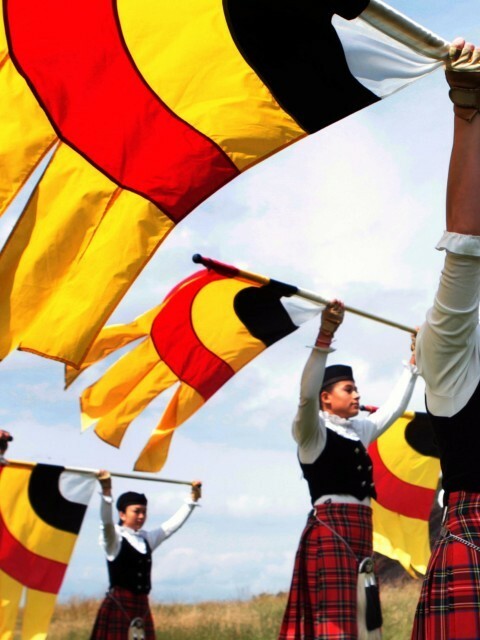 the Festival in the following 68 years was in its addition of a “Fringe” – which wasn’t his idea at all! 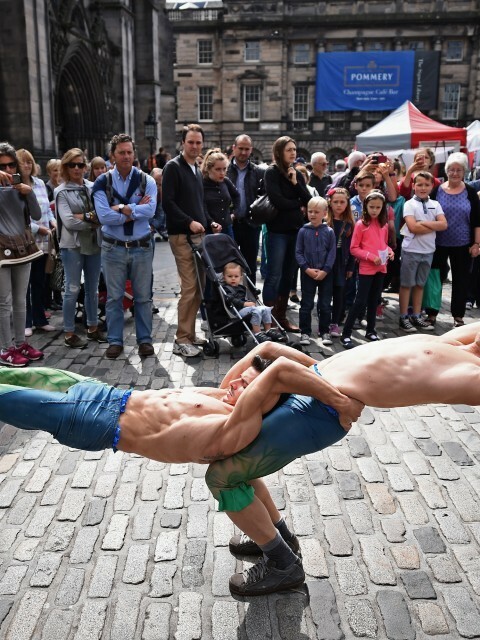 Put out by not being invited to the International Festival taking place on their doorstep, eight theatre companies turned up anyway to put on a series of performances in and around Edinburgh (and in the case of one company, in Dunfermline Abbey 20 miles away). 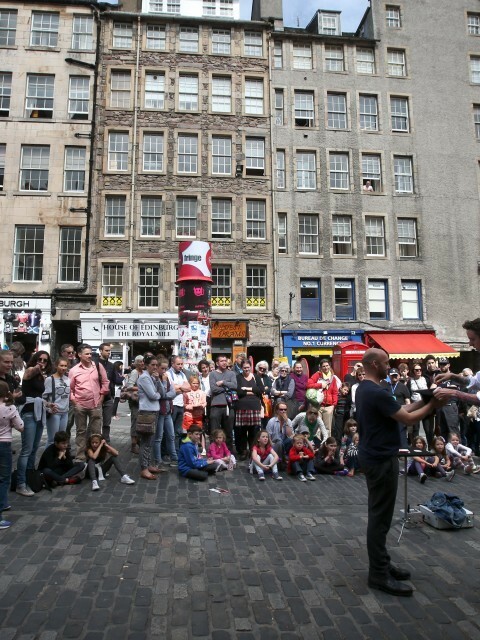 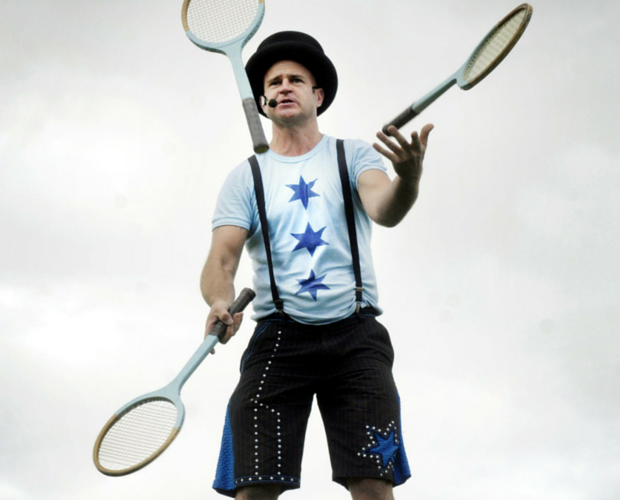 The private enterprise performances of theatre, comedy, music, dance and children’s shows has continued to grow and the Fringe is now the largest of all the festivals and, indeed, the largest arts festival in the world.